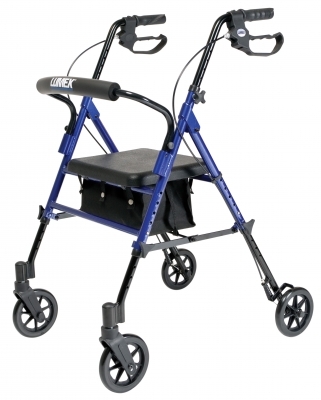 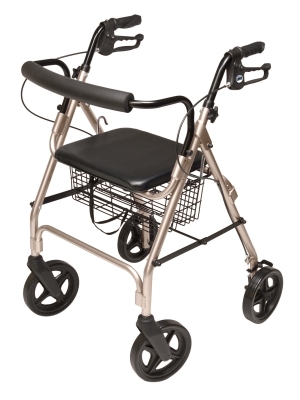 The Lumex Set n’ Go Height Adjustable Rollator offers the convenience and flexibility of a two-in-one product all rolled into one. 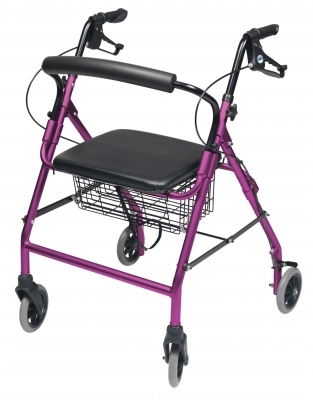 Designed with multiple height settings on the frame, the Set n’ Go allows the seat height to be adjusted from a hemi 18"; to a standard 22"; height in 1"; increments. This accommodates for a broad range of user heights which in turn offers more comfort for the user when seated.